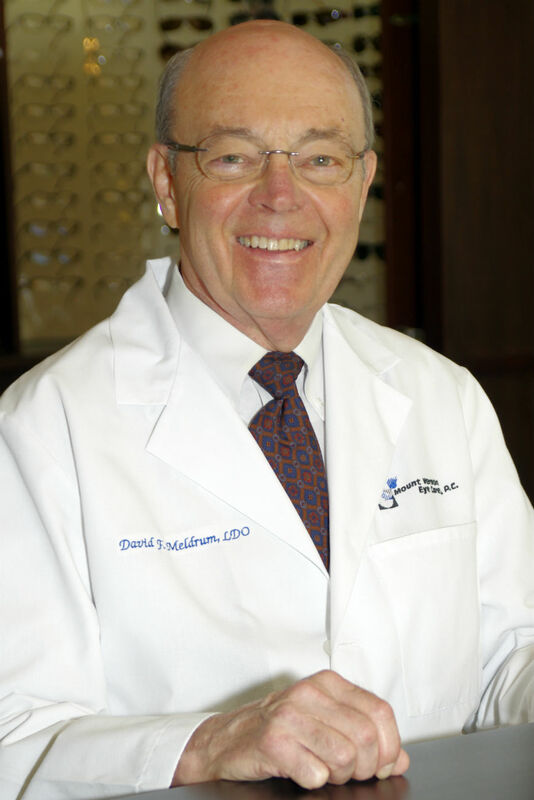 At Mount Vernon Eye Care and Dunwoody Opticians, we have over 50 years of combined experience in the eye care field. 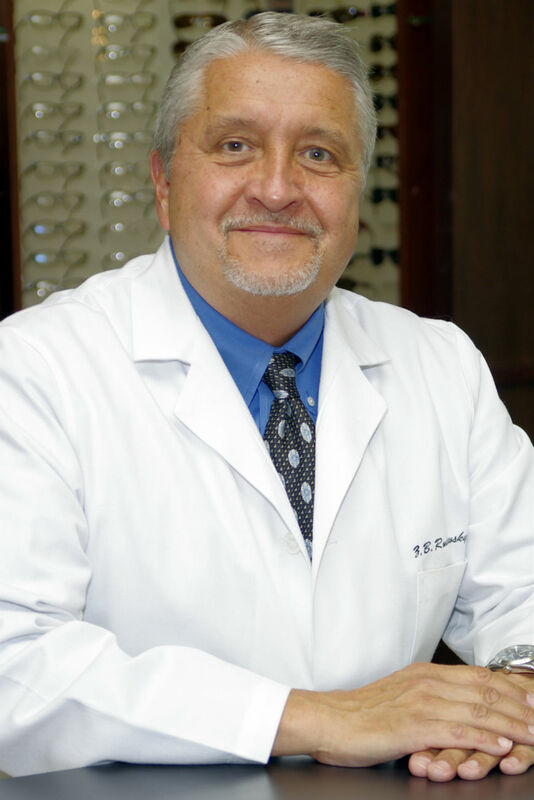 This expertise ensures that our patients receive the very best services and products available for their vision needs. Located at the heart of Dunwoody, we offer comprehensive eye care for both adults and children. This includes the diagnosis and treatment of ocular diseases as well as eye examinations, contact lens evaluations and prescription eyeglasses and sunglasses. In our optical department, we are proud to offer an exciting array of fashionable frames, including selections by top designers, such as Adidas, Etnia Barcelona, Hugo Boss, Kate Spade, Maui Jim, Oakley, Prada, Silhouette and others. We use the latest lens designs available in the marketplace, including digitally surfaced lenses. In fact, many prescriptions can be fit in the newest lens technology at prices comparable to the chain stores. We accept most of major insurance plans, and our staff members are trained to utilize those benefits so that patients receive maximum benefits for their insurance dollars. We are also a multilingual practice. Besides English, our staff members speak Russian, Ukrainian and Spanish.